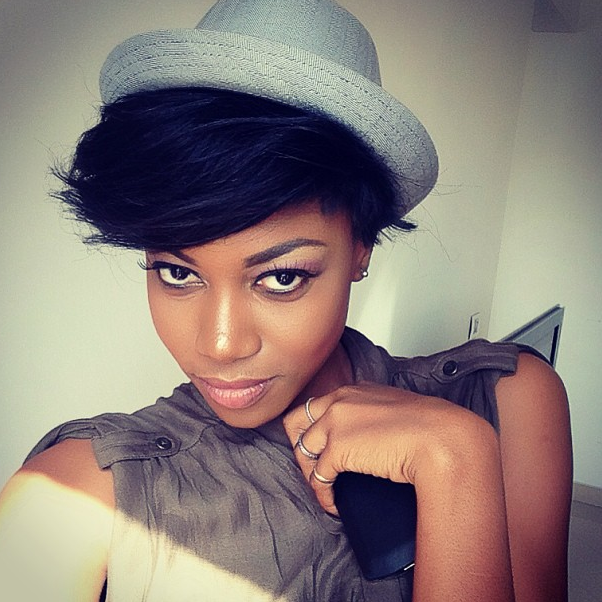 Ghanaian Actress Yvonne Nelson wants you all to know she is in Love again! Some people just do not stay out of the news,they dwell in it Thrive on It and maybe deep down love to be in the news all the time.. The Beautiful Yvonne Nelson has been in the news Lately for her constant Bikini shots,her makeup jobs,her movies,premieres and the likes ,but most importantly for her crashed romance with Nigerian Mega star Iyanya. Well the Actress made use of social media to let us all know she has put all that behind her and is in love again or does that mean back to her former love Iyanya?? well only time will tell see tweets below..
And when peeps were questioning her trying to find out who it was she was in Love with Yvonne rightly let them know that Only time will surely tell..